Clíodhna Ní Anluain is an RTÉ culture and arts producer and editor. She currently looks after independent radio culture programmes on RTÉ Radio 1. She produced and presented ‘The Art of It’ visual art talks at Cruinniú na Cásca 2017, and ‘Altering States: 100 Years of The Arts in Ireland’ – on aspects of the arts since the foundation of the State. 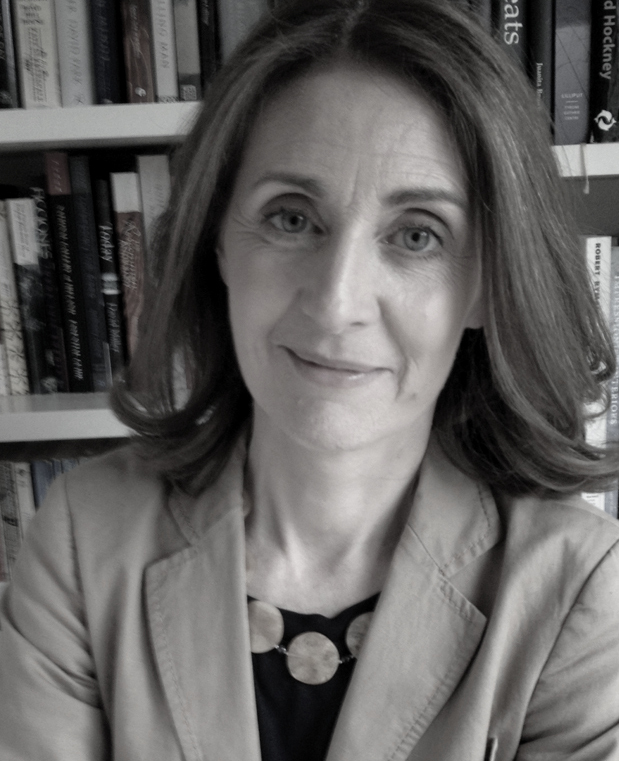 She edited numerous Sunday Miscellany essay and poetry anthologies (New Island 2006-2013), and produced the related RTÉ Radio programme. She also edited Reading the Future – Irish Writers in Conversation with Mike Murphy (The Lilliput Press, 2000), and was Executive Editor of A Century of Music in Ireland-1916-2016 ( New Island, 2016). She contributes to https://www.rte.ie/culture/ and is a board member and secretary of Visual Artists Ireland.